Calderon Hondo Volcano. 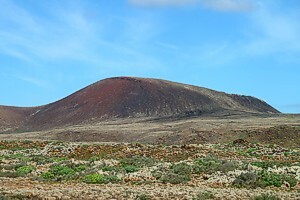 A perfect volcano in Fuerteventura. 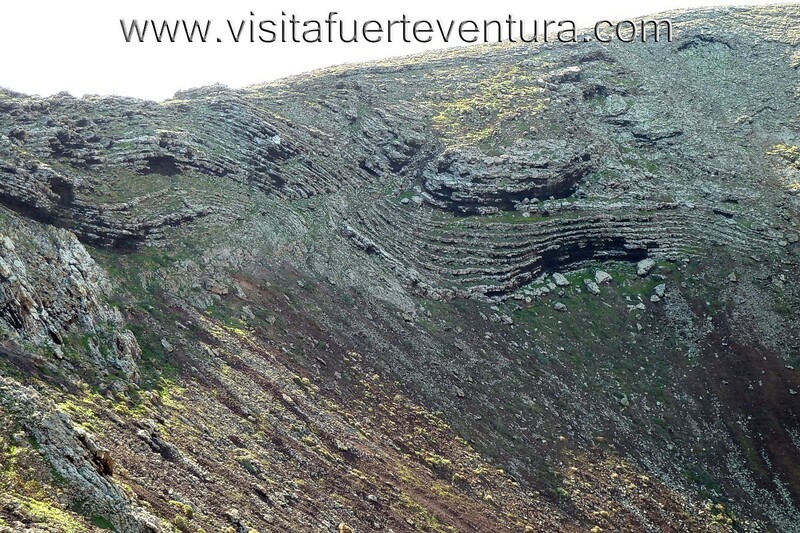 Vulcanism in Canary Islands. Calderon Hondo, Lajares. 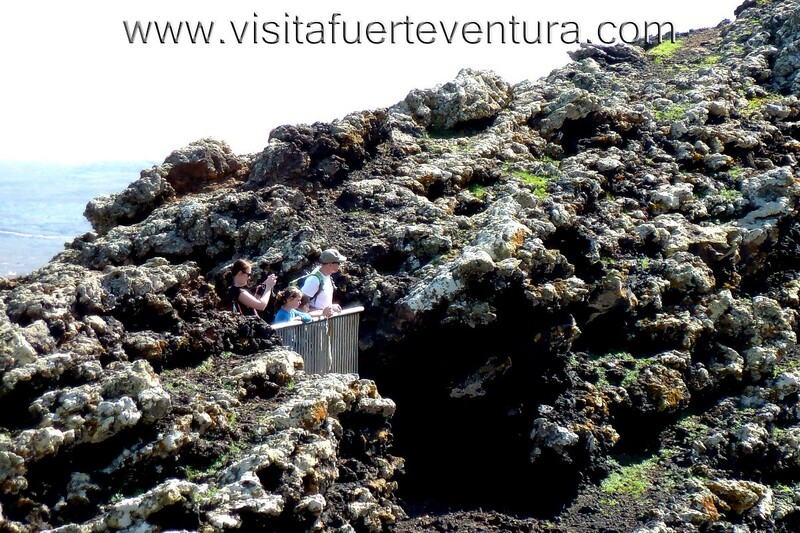 Visiting a Volcano. 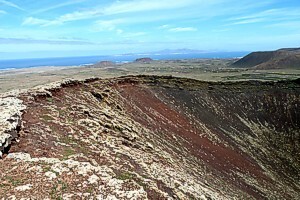 From the north of the town of Lajares and towards Corralejo, a series of volcanoes are aligned, which generated 50,000 years ago and they did increase the area of ​​Lanzaroteand Fuerteventura also bringing it closer to creating the island of Lobos. 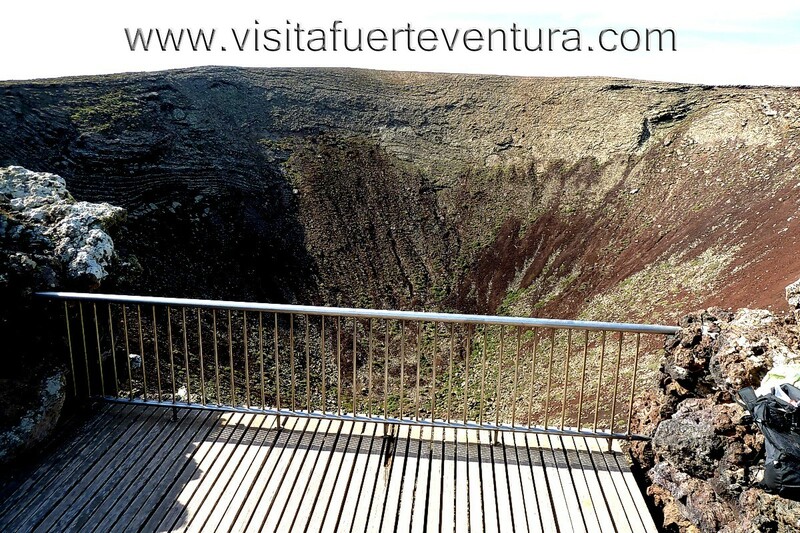 The Calderon Hondo is one of the best preserved and has a crater 70 meters deep. 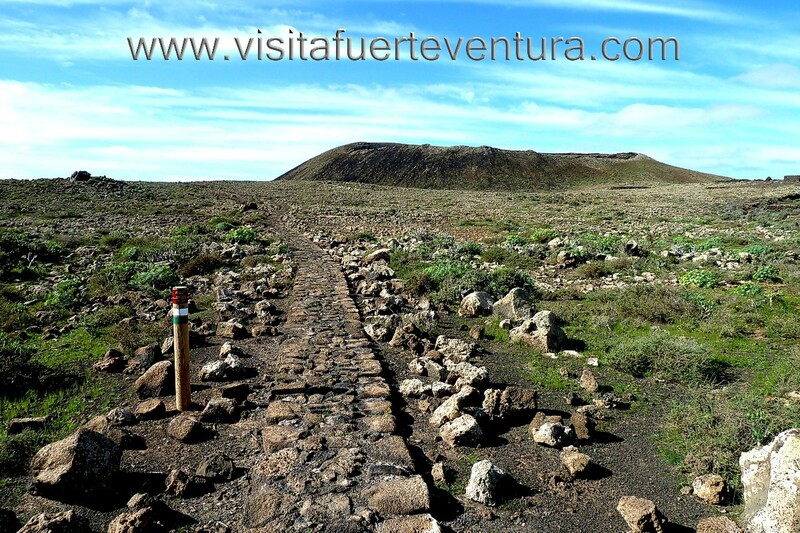 Access to this impressive volcano is very simple, and can be made from several ways: from Corralejo, from Lajares, or from the road from Corralejo Lajares. All these trails are marked and there are ways well adapted. 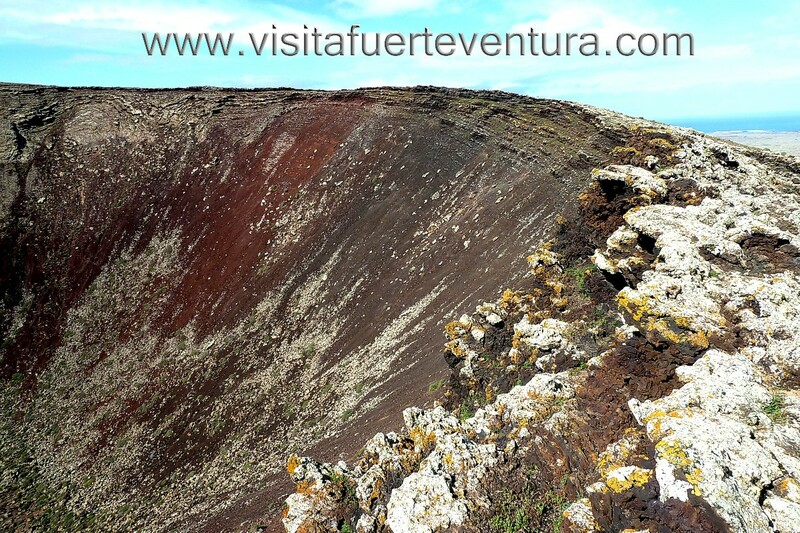 Upon reaching the top, we found a vantage point from which to contemplate the 70 meter depth of this amazing volcano, and that soon we will be greeted by squirrels that come to us for food (do not forget to bring cookies or nuts to feed these people in the volcano). 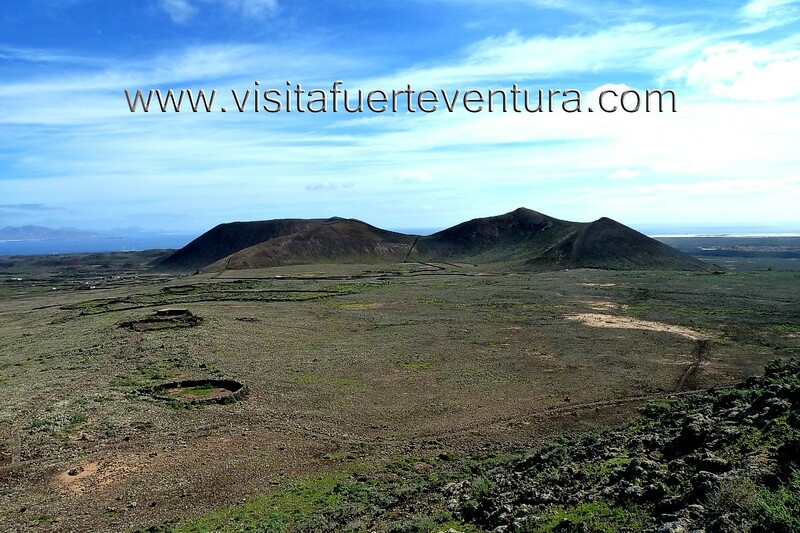 From this viewpoint there are also stunning views of the other volcanoes that make up this natural area and are close to Corralejo. 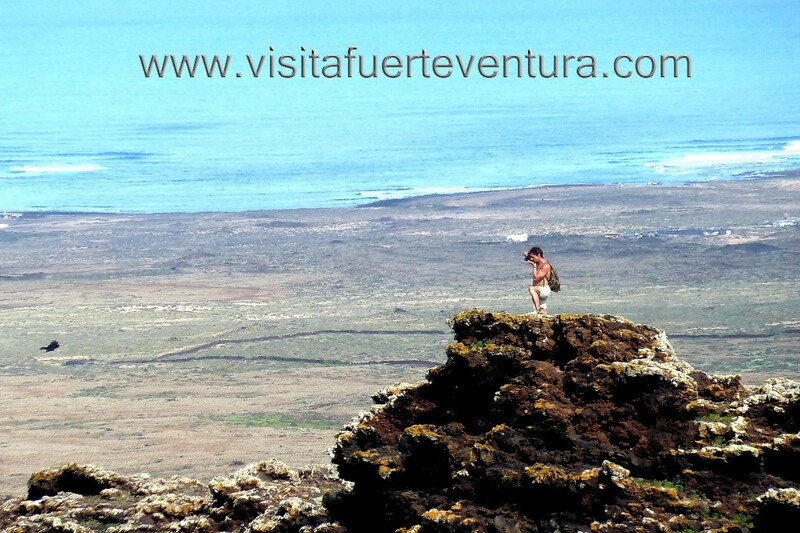 You can encircle the volcano's crater with caution if you so enjoy spectacular views of the north of the island (El Cotillo, Majanicho, Lanzarote) and Lajares, plus all the"badlands" which was formed in the eruptions of these volcanoes. 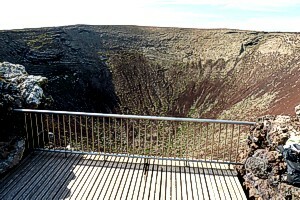 There are also many small prey and large black crows, as well as herds of goats that graze at the edges of the crater. 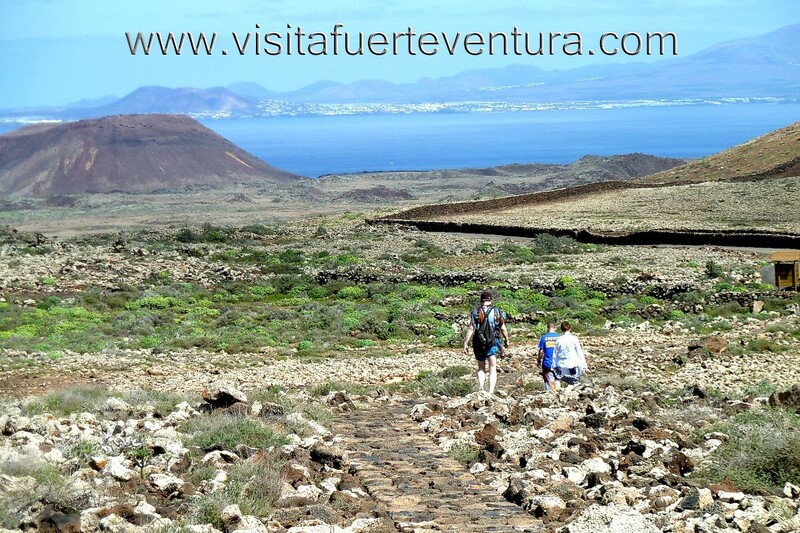 A highly recommended tour of minimal difficulty because the whole route is well marked paths and comfortable. One of my favorite sites on the island..